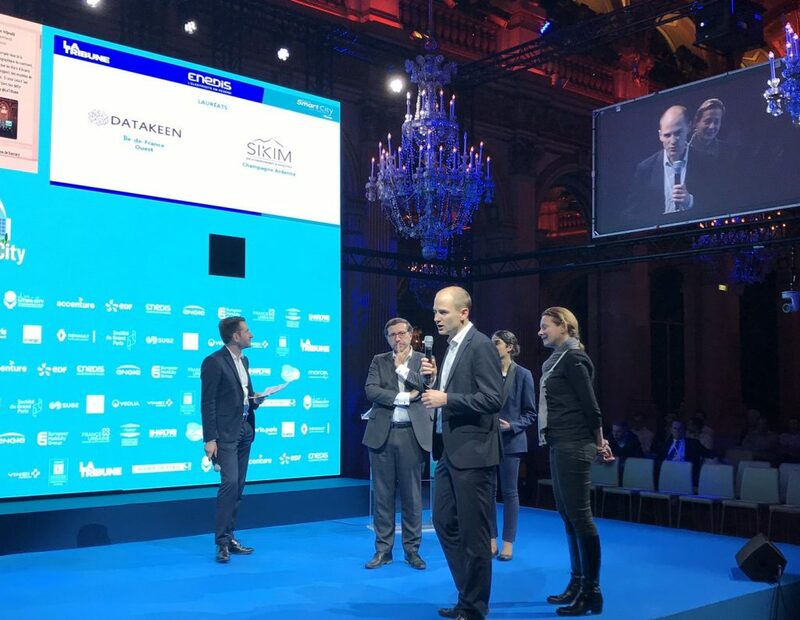 Datakeen and Enedis (EDF) Regional Head Office Ile de France Ouest won the Start Up 2018 competition in the Customer Relations category, following a competition involving 350 start-ups. Suggest targeted plans as well as personalized answers. Datakeen offers a powerful, simple and flexible answer to Enedis key issues in improving the customer satisfaction experience. The solution makes it possible to analyze, understand and categorize these returns in order to identify priority action plans whose impact is monitored over time. 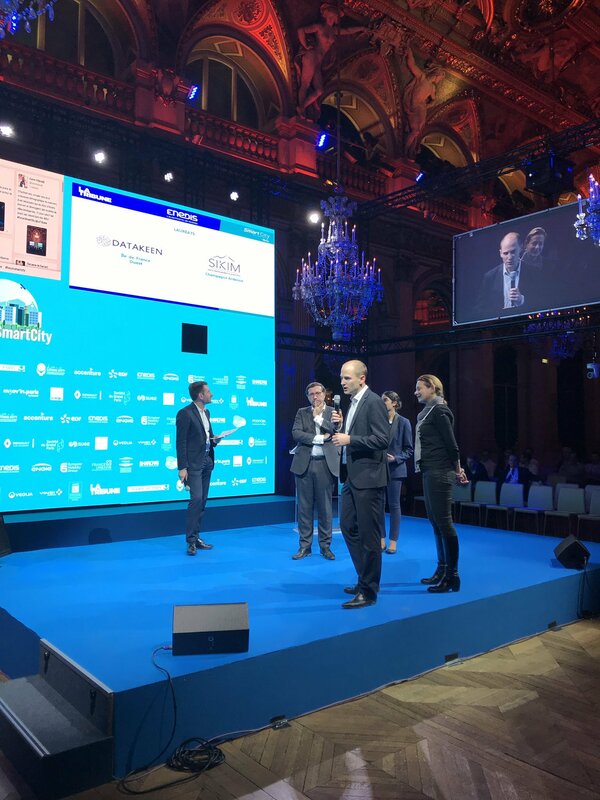 The prize, received at the City Hall in Paris, rewards the relevance of the work done in 2018 by Datakeen the Regional Directorate of Enedis. The solution will be deployed in Paris Region during 2019.